This August, the Florida Department of Transportation (FDOT) plans to begin construction work on the Dixie Avenue Complete Streets project, which runs from U.S. Highway 27 to Main Street. 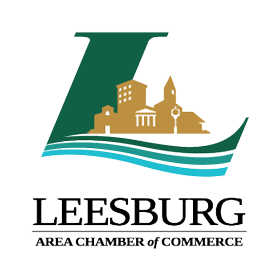 Last year the City of Leesburg benefited from an $85,000 grant whereby FDOT hired engineers to design a “Complete Streets” concept for the project corridor. The primary goal of the Complete Streets concept is to help improve roadway access for all users, regardless of age, ability or transportation mode – drivers, transit users, pedestrians, and bicyclists of all ages and abilities. The new Dixie Avenue design adjusts turn lanes, improves road safety, incorporates intermodal transportation features, and enhances roadway aesthetics with landscaping. Enhancements include roadway resurfacing, sidewalk improvements, and the addition of a concrete median separating opposing traffic directions. The project will cost approximately $4 million and will use the existing right of way. Construction will last about one year. A publication by the City of Leesburg, Fruitland Park and unincorporated areas served by municipal utilities. This entry was posted in Press Release.